San Dimas is home to over 34,000 residents, most of whom drive a car or motorcycle to and from work every day. In fact, many individuals who live in Southern California associate images of long, winding highways packed with cars and trucks as part of the daily grind. The 210 freeway is one of the busiest freeways in Southern California, and the traffic generated has taken it’s toll in San Dimas. There are so many vehicles are on our local roads and highways at any one time, that car crashes and collisions are bound to happen. It is natural for you to have questions – Rohde Law Office can help you find the answers you need for your lawsuit or injury claim. 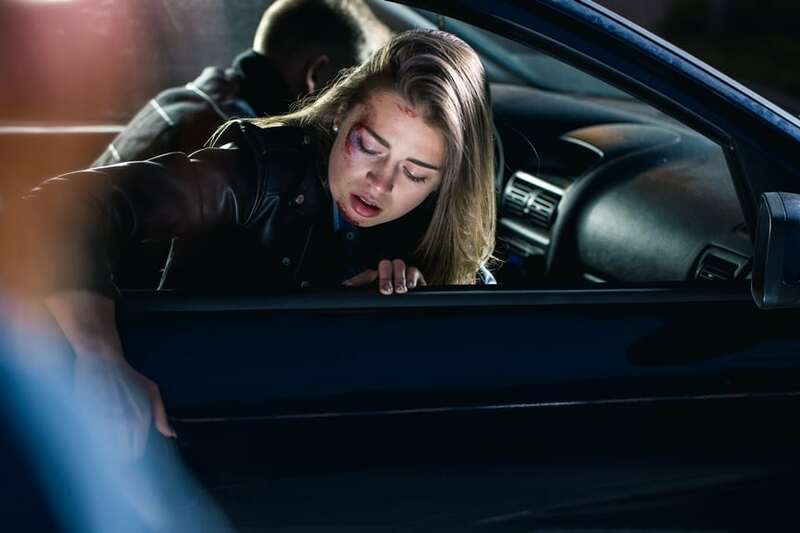 If your crash was the result of another person’s negligent behavior, you may be entitled to monetary compensation to help you address the costs of your recovery and to provide for you and your family if you are unable to work. After a motor vehicle accident, it can be challenging to know what you should do. One of the first steps you should take after getting medical care and treatment is to contact a San Dimas car accident attorney to review your case and assist you in the beginning to assert your legal rights. California law only gives car crash victims two years from the date of their crash or collision within which to file a claim for compensation against the at-fault party. This might sound like a long time, but the realities of life are that many people avoid a situation which is uncomfortable. Furthermore, the longer you wait, the less likely evidence and testimony can be preserved. When you need help after an auto accident, trust the Rohde Law Office to provide you with professional, compassionate, and expedient counsel and representation. We are committed to helping our car collision injury victims with the legal services they need to regain control of their lives and move forward with confidence and security. Contact the Rohde Law Office today @ (626) 593-5786.